eCommerce platform solutions provider eStar is a finalist in the Duncan Cotterill Most Innovative Hi-Tech Software Solution this year. These platform solutions enable brands to maximise the online sales opportunity and focus on optimising the customer experience for visitors to the sites. 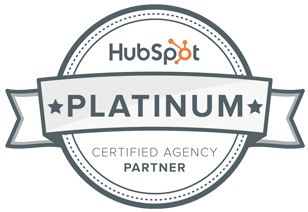 Concentrate have supported eStar with HubSpot and inbound marketing services intermittently since 2010. This a fantastic achievement and the first time eStar has been named as a finalist for these Awards. Also first timers as an Awards finalist is open source software developer The Cacophony Project. "It's great that all the hard work of the open source community working on saving New Zealand birds is recognised,” says Grant Ryan, Founder of The Cacophony Project. “It’s such a great way for the hi-tech community to show what it can do for one of New Zealand’s biggest problems." The Cacophony Project is developing a set of technologies to help increase pest trapping efficiency by 80,000 times, to help protect New Zealand native birds and bring back the ‘dawn chorus’. They have been selected as a finalist for the Visa Best Hi-Tech Solution for the Public Good. Concentrate have supported The Cacophony Project with social media and email communications management, and strategic marketing advice, since 2015. Also congratulations to two other great tech companies we have worked with - MYOB (Quick Circuit Best Contribution to the NZ Hi-Tech Sector by an Internationally Headquartered Company finalist) and Takiwā Ltd (Callaghan Innovation Hi-Tech Kamupene Maori o te Tau – Maori Company of the Year finalist). View all 2019 finalists here. The NZ Hi-Tech Awards celebrate New Zealand’s most successful high-tech companies and highest achieving individuals. 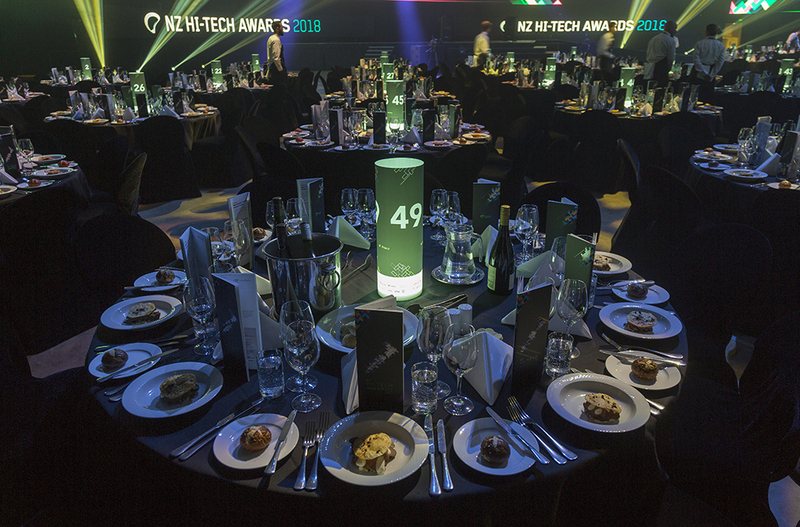 The winners of the 2019 Hi-Tech Awards will be announced at the Spark Arena in Auckland on the 24th of May. Purchase your tickets for the awards gala dinner here. improve your landing page performance with this seo checklist Are you making the most of the content your Kiwi technology company produces? A big problem tech B2B companies face when it comes to their online marketing is getting found. More often or not, their pages get pushed to back of a dusty old bookshelf in the vast online Google library of results.